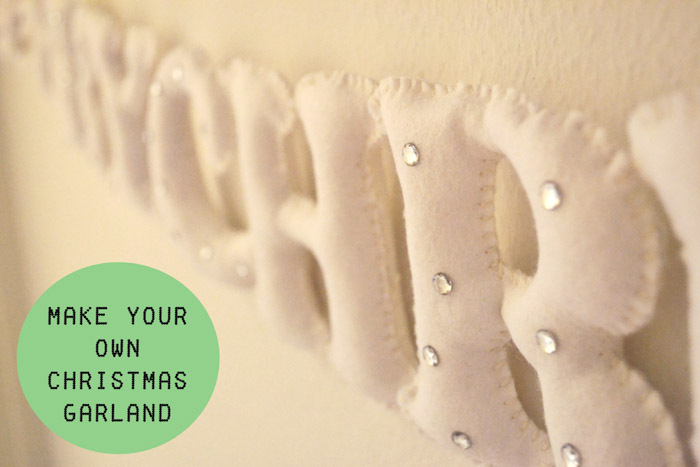 Make this beautiful felt Christmas Garland using this tutorial. This Accordion Mini Book is super cute! Get the tutorial here. Create this Mini Pinboard using this DIY. Get part 1 and part 2 of this Felted Wool Bracelet DIY. 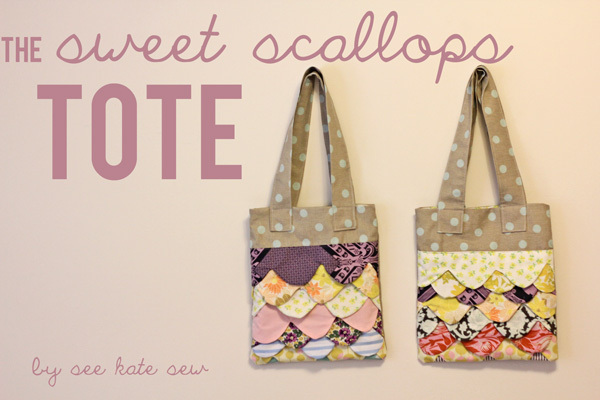 Sew up one of these adorable Scalloped Tote bags with this tutorial. This is a really neat technique- Make a Watermark Tee using glue and fabric dye. 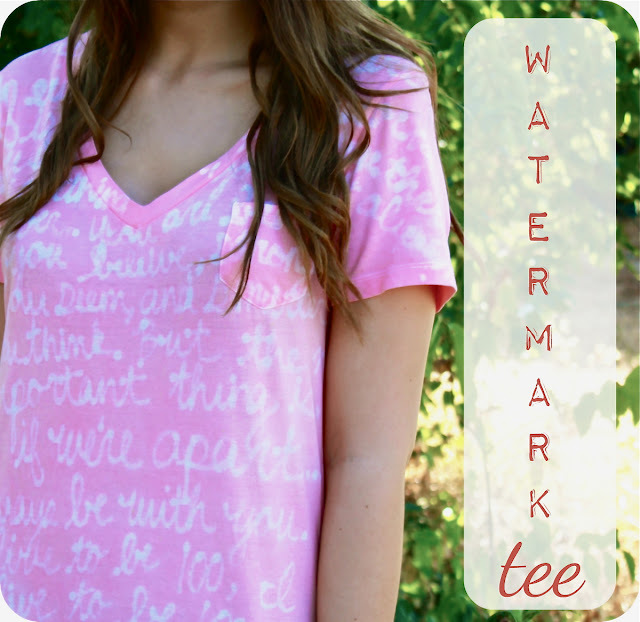 The watermark tee is really cool – I've never seen that before.